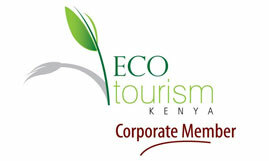 Join our list of satisfied Kenya / Tanzania Safari tour participants. 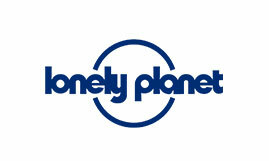 To provide you with the experience of a lifetime. Not only are our Kenya safari tours incredibly exciting, adventurous and truly unforgettable, they are also surprisingly affordable too. Spanning Nairobi, the Kenya coast, and each national park and game reserve this stunning African country has to offer, our safari trips and excursions are purposely engineered to vary in style and length, thus suiting any and all participants. To continue putting smiles on the faces, and amazing memories in the minds of each and every one of our safari trip customers. We aim to maintain our reputation as a leading provider of quality Kenya safari tours that match any budget, and continue to offer unrivaled levels of personal interaction during our safari excursions, a luxury afforded to us by our modest size. 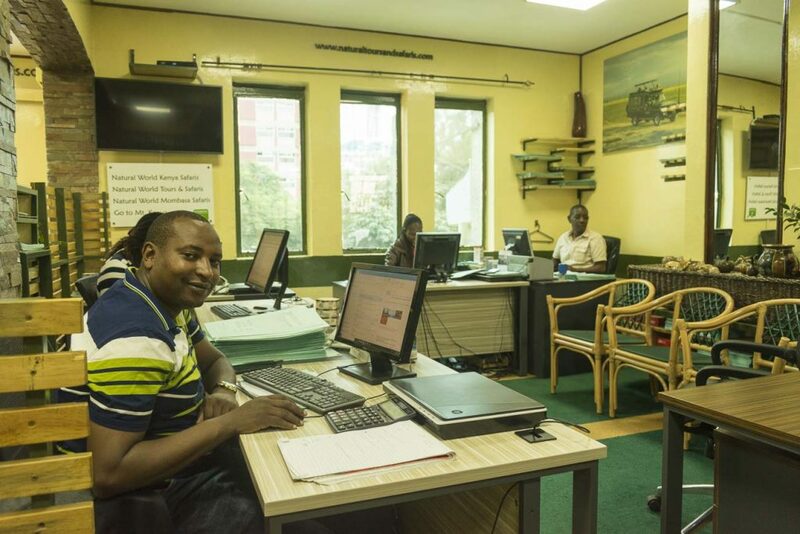 That said, we do boast operational offices in both Nairobi and Mombasa-kenya coast as we enter our 17th year of service in 2019, and wish to add yet more families, couples and individuals to the growing list that leave glowing testimonials both of our service, and their experience as a whole. 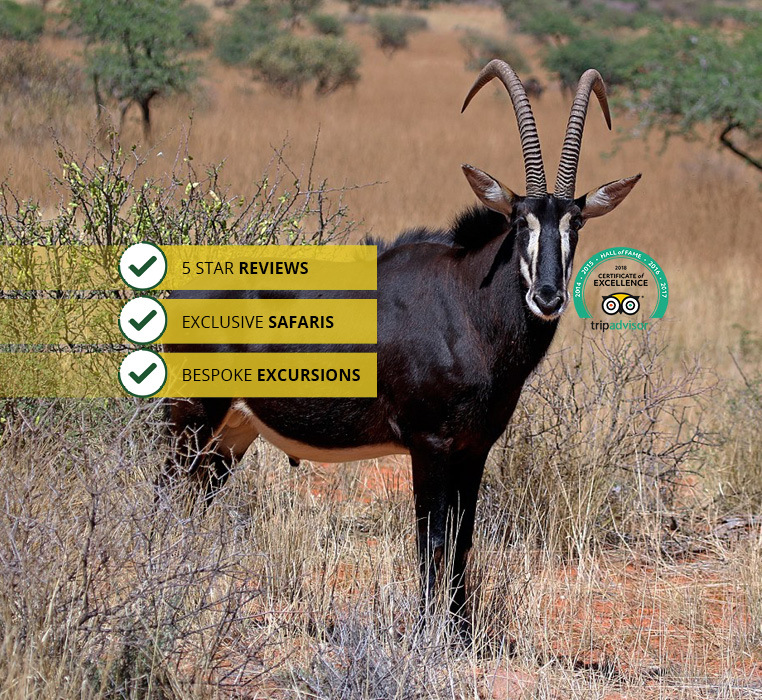 Our provision of customized Kenya safari trips is no doubt contributory to the overwhelming amount of positive reviews we have received meanwhile, and we are constantly targeting further improvement in this regard too. Meanwhile, whilst customized pop up top safari minivans are notably predominant transport methods for users of our safari holidays, there are an abundance of means by which you can get around the safari country of the world with us. Included in those are pop up top 4×4 land cruiser jeeps, which can be driven by our safari driver guides as an upgrade upon customer’s request, at a supplementary cost. You also gain the chance to safari by local flights, whilst the opportunity to ride the newly introduced Standard Gauge Railway between Nairobi and Mombasa at the Kenya coast. 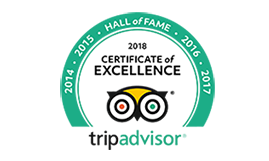 But no matter how you travel, our commitment to providing an experienced and dedicated tour driver/guide to accompany you throughout your safari tour remains a marked constant. 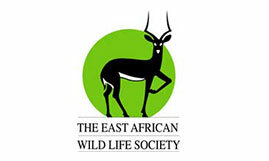 These local guiding experts are devoted to offering all they know about Kenya’s diverse wildlife, landscape and culture, as well as steering you to the finest vantage points this fascinating nation sports. In addition to this, we remain wholly committed to ensuring our customers can choose from an extensive variety of accommodation of economy, standard and luxury types, pre-selected before embarking upon their African adventure. Luxury, standard and economy tented camps and lodges are just some of the styles available dependent upon the location and length of your safari, so you can again be assured there is something for everyone on your safari vacation, even in terms of accommodation. To make your dreams come true. The only way to truly understand how amazing of an experience a Kenya holiday safari, is to actually embark upon one, and we provide the platform to do that at an incredibly competitive price. We will continue to customize packages to suit any and all customers, and strive to make your safari trip or excursion truly one of the greatest experiences of your entire life.